It was in 1999 when Bobbie and I were given the opportunity to do something – which for us at that time was a bold and innovative step. We were asked to take on the leadership of my parents’ inner-city church in ADDITION to the church we were already pastoring in the Northwest of Sydney – Hillsong Church. 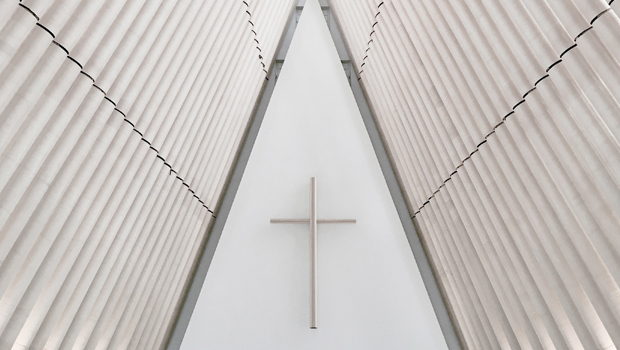 Bold and innovative because although today in 2013 there are countless models of incredible multi-site churches, back in 1999 it was totally new territory in which we knew of few, if any, role models to look to for guidance. 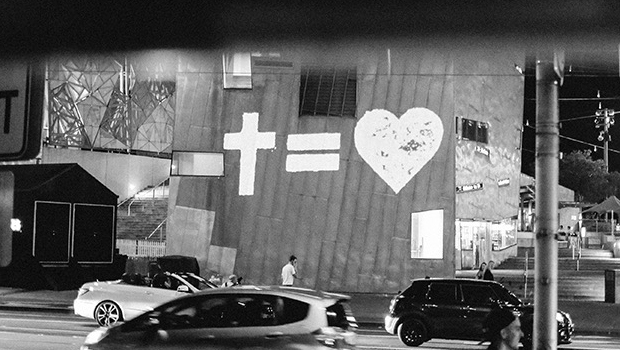 Fourteen years on, our City Campus is a thriving and integral part of Hillsong Church and along the way we have learned a great deal about multi-site expansion and global church planting; as Hillsong has spread to some of the worlds most influential cities. I am not called to plant churches everywhere, but where we do, my hope and prayer is that we can build significant churches whose impact for the Cause of Christ spreads far beyond their own walls. When we started Hillsong London many years ago, impact and influence seemed like a far away fantasy –and yet that is exactly what has and is unfolding through a healthy local church congregation in that city. Church planting is a GRACE and if you stay “within the sphere of the grace God has given you,” His favor and blessing will be on your endeavors. Not every opportunity is a GOD opportunity and I find that people struggle when they don’t recognize this. It is important to stay in your lane and run your own race. Church planting is PIONEERING and that means you have to recognize the old adage that “you can’t run be before you can walk”. The first time I was at one of our ‘Heart and Soul’ nights at Hillsong New York City, the worship team had a mid-song train crash. Perhaps I made them nervous, as apparently it had never happened before, but we had to start the song all over again. That is just one of the examples from some of the great memories that just two years on, we can all look back on and laugh about. Since then, the worship team in New York City has taken giant strides forward and even in those early days the services were electric. But just like when your baby starts to walk, those ‘crashes’ are the precious memories in pioneering that we should always cherish, learn from and laugh about. 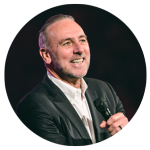 Even when Hillsong churches have started with great crowds (such as in Cape Town and New York City), it has taken time for leadership to emerge – to find out who really is ‘in it for the long haul’ and for the crowd to become a family who carry the heart and vision of our church. Church planting must be INTEGROUS and though we might all have varying ethics and values, it is important to be true to God, true to ourselves and considerate of others in our approach to church planting. It really is a case of “do unto others as you would have them do unto you”. For example, when expanding Hillsong Church Australia into Brisbane and Melbourne, we have been very deliberate in our early communications and gatherings, to encourage those from other congregations to stay in their own local church. We gave people opportunity to register their interest in being part of our church online and we have limited our communications to that group of people. The foundations on which we start our churches are critical if we intend to establish healthy and life-giving campuses long-term. Church planting is CHALLENGING, in fact sometimes starting something new is the easy part. Building and progress depends on momentum. Planting or expanding is an exciting idea, but don’t underestimate the challenge of planting well AND keeping home strong. The extra pressure on your greatest resource can be underestimated and your greatest resource is not facilities or finances – it’s PEOPLE. Starting another service, opening another campus, or planting another church will test the quantity and quality of your leadership in most areas of church life. Don’t weaken your home base by expanding too quickly. Because weakening your base is not a momentum builder – it’s a momentum stopper. Lost momentum is very difficult to regain and wise church planting is not done prematurely. Church planting involves LEADERSHIP and it will be more successful when you sow some of your best people. If you are solving a problem by repositioning someone who is causing frustration, you are only transferring the problem. It is when you give your best that you can expect the best outcome – which is again why planting or expanding should be done from a position of strength and not vulnerability. Church planting is STRATEGIC and for Hillsong that has rarely meant going to the ‘easy’ places. We have prospered by planting in Europe – a continent steeped in church history yet in many respects, so Godless. When I first spoke at Hillsong Paris, I remembered numbers of conversations where people simply couldn’t get their heads around us preaching about Jesus as someone other than just a historical figure. Today, I love seeing so many young churches beginning to flourish in various European cities. Its easy to think that perhaps ‘Bible belt cities’ would be easier than the heart of Manhattan; but with the right people, in the right place, at the right time, it’s amazing what God can do! 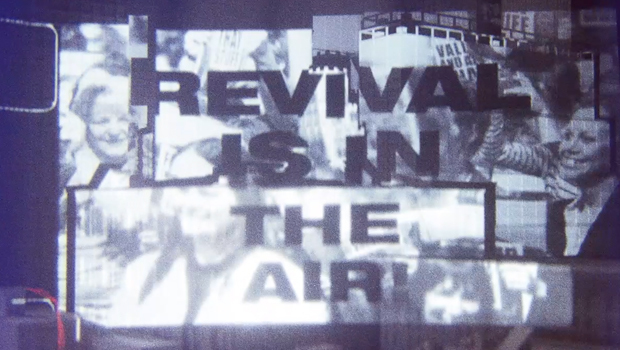 Likewise, when my parents started their ministry in the city of Sydney, it was regarded by some people as a ‘preachers graveyard.’ But that ‘preachers graveyard’ has become home to Hillsong Church – Hillsong College -Conferences and Music; influencing more people than we could have ever have imagined over the last three decades. God is faithful and I believe that the best is still yet to come! Church planting is TEAMWORK, which means building a leadership team who are there for the long haul. My experience is that often the people who promise the most, don’t always come through with the most. Great churches are built with people who are faithful in the little things. I’d take a group of ordinary people devoted to an extraordinary God, over a charismatic someone that talks a big game, but hasn’t proven faithful in the ‘day of small beginnings’. We have had some amazing miracles with land and buildings in our history, but we have also said no to numbers of opportunities and partnerships because there were ‘strings attached’. If it looks too good to be true, it probably…………………..! Church planting is LONELY, and many a church planter has perished through isolation. Proverbs 18:1 says, “The man who isolates himself is not wise” and if you disregard your friendships and relationships when planting churches, your world can get small very quickly. Perhaps you can start churches anywhere, but wisdom is sensitive to relationships – while still refusing to be ruled by the insecurities of others. Our mandate is “to champion the cause of local churches everywhere”, and the greatest way we can do that is exemplifying what God can do, by partnering and being in good relationship with other churches in our city, and without building on other people’s foundations. Church planting is TRENDY and in the twenty first century, technology and opportunity enable us to expand in ways that were unthinkable to generations past. Does the world need more churches? The short answer is yes, but the world doesn’t need more mediocre churches. The world needs healthy and vibrant churches that are genuinely fulfilling the Great Commission in their cities, towns, villages and nations. Churches that are filled with life, worship, biblical teaching and healthy, accepting community – churches that point people to JESUS. I pray that together, we can ‘champion the cause of local churches everywhere,’ and stay committed to the building of what Jesus Christ said He would build – His Church!